Hey, everyone. I know it's been some time since I last posted, but a number of things have been going on in my personal life that has had me feeling all kinds of down; one of them being the passing of my grandmother last week. She had been sick for awhile, but I always had hope in my heart that she would get better. I know she is in a better place now, watching over her loved ones. My grandmother was an amazing woman with a huge heart and a shining personality. She had this vitality in her that was quite admirable, and she was always there for her family. We all loved her. It's still hard to believe that she is gone. These past couple of weeks haven't been easy, but I do want to get back into the swing of things on here. I have a lot to share with you all-for starters, my December Julep box. I skipped out on last month's Julep box because quite frankly, I really wasn't feeling the November picks. December's box was a whole different story, though, since it involved a neutral eyeshadow palette that I just couldn't pass up on. 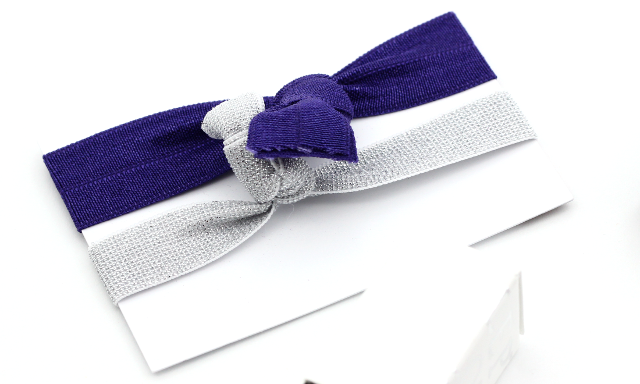 This month I decided to go with the "Classic With A Twist" box which contained two very festive nail colors, a neutral eyeshadow palette, and two Twistband® hair ties as a cute extra. Mia is a gorgeous metallic silver that contains a faint green duochrome, and Jillian is a sultry dark eggplant with bronze shimmers. I am really happy with these, and both colors are going to be great to sport during the winter months. I am a huge fan of these sorts of hair ties. I especially love how gentle they are on my hair. They don't leave dents, and they don't pull or tug on the hair, either. 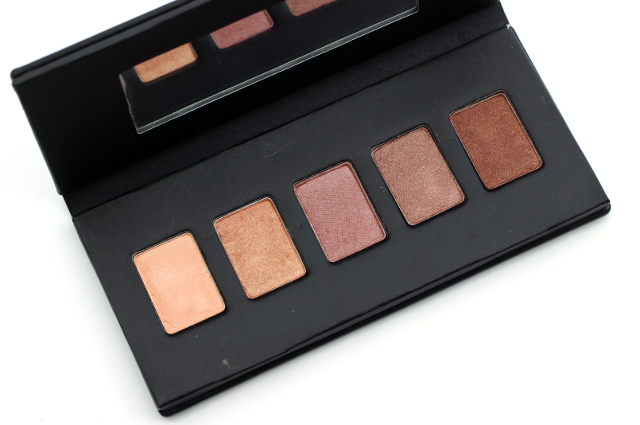 The Sweep Eyeshadow Palette: Neutrals has got to be the stand out item for me in the December box. I honestly didn't know what to expect with these, but I was pleasantly surprised. All five of these complimentary shades are just breathtaking! 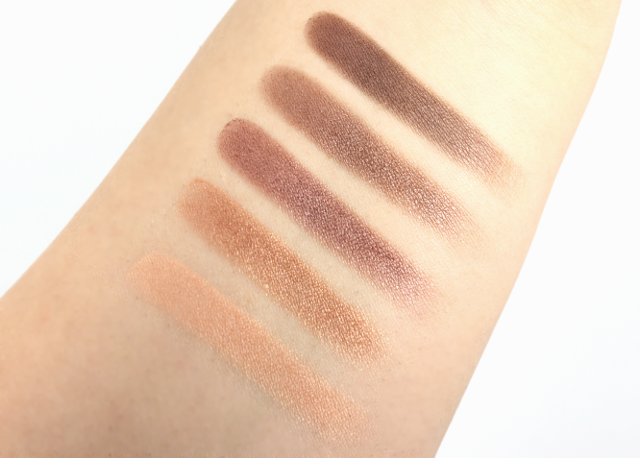 They are nicely pigmented, and they contain soft textures that are a dream to blend. You can easily create a soft or smoky neutral eye look with these satin and shimmered shadows in a pinch. Love! The shadows are on the smaller side, but it's not really a huge deal breaker for me. I actually like the size of the palette, as it's perfect for traveling with. The December Julep Classic With A Twist box is probably my most favorite yet! I loved the nail colors and the cute hair tie extras, but the real winner for me was the eyeshadow palette. I think I am going to have to put my other neutral eyeshadow palettes to the side for awhile because I have a feeling I am going to be using Julep's Sweep neutral Eyeshadow Palette loads! 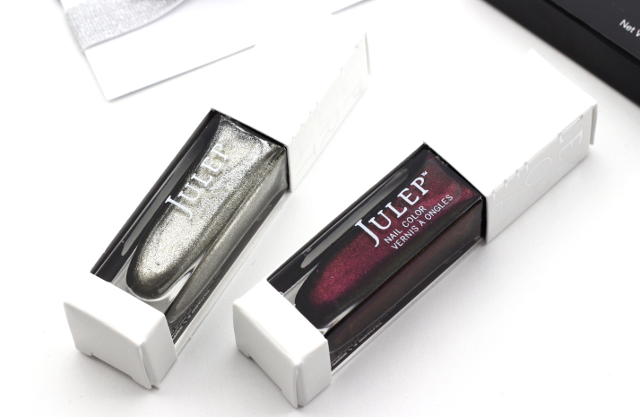 What did you all receive in your December Julep Box?